Sales You Do NOT Want To Miss! NOTE: Be sure to make it to the end of this post. I’m sharing some really great sales! 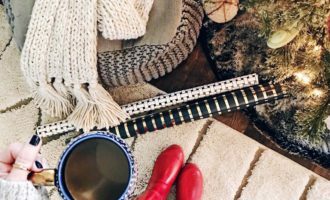 True Story, I’m all jacked up on coffee and my heart is racing as I type up this blog post because I am SO EXCITED about these deals. Last night, while I was snuggled up on the couch, my girlfriend text me and said – “FREE SHIPPING AT NORDSTROM RACK!” I literally flew off the couch and ran to my laptop to see. They NEVER have free shipping and I had a cart full of stuff. I also noticed that they’ve added so many great items and they have so many name brands (Sperry, Ugg, Madewell, Barefoot Dreams, Steve Madden, etc.) SUPER discounted. I knocked out so much of my Christmas shopping! 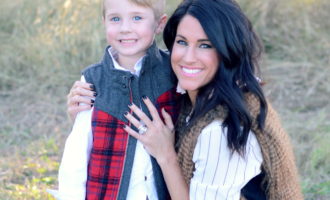 I’m sharing a lot of items for women since I recently did a big Gift Guide for Men HERE, but I HIGHLY suggest browsing the items they have for Men and Kids. These deals are crazy good and it all ships FREE! Take note though, the free shipping is only good through Monday so act fast! P.S. Below I’m also sharing some other great sales that you do NOT want to miss! 1.) STEMLESS WINE GLASSES // These are blush with a rose gold rim. They are so pretty! I ordered a set so I will show y’all a better view of them when they arrive. These would be a great gift for your girlfriend or someone who loves to host or drink wine. The set is just $29 + FREE ship! Available HERE. 2.) URBAN DECAY EYESHADOW PALETTE // Talk about a great stocking stuffer or gift for your girlfriends (and yourself). I have this palette and LOVE it! The colors are literally great for everyone and it lasts so long. It’s on sale for just $17 + FREE ship! You can’t beat it! Snag one (or three) HERE. 3.) ADIDAS GYM BAG // This could be a great gift for your spouse, boyfriend, or nephew! You could fill it up with some of their favorite athleisure items. It’s only $26 and ships for free! Available HERE. 4. ) FUNNY WINE GLASS // How cute is this!? And for just $10 and free ship! This would be great to grab for all the mama’s in your life. So funny and so true! Ha! Snag one HERE. 5.) PLUSH BLANKET // “The Snuggle Is Real”. This is another cute gift idea! It also looks SO soft! They had this last year, but it sold out. I’m glad they brought it back. It’s just $29 + free ship! Available HERE. 6.) WATERPROOF BOOTS // I want these SO BAD. I’m so sad that they don’t carry them in a size 5. These are exactly what I’ve been looking for. A super cute short rain boot and this one even has faux fur inside. I love these! They’re on sale for just $39 + free ship and they have AMAZING reviews! Grab a pair HERE. 7.) MIXOLOGY COCKTAIL SHAKER // What I love about this is that it tells you exactly how to make so many drinks! You just turn it to see a new drink recipe. Plus, it’s super cute! This is $19 + free ship and available HERE. 8.) STEVE MADDEN KNEE-HIGH BOOTS // Though I don’t necessarily need these, I ordered a pair last night. I LOVE the color! Plus, so many of you have asked me for a good dupe option for my Sam Eldeman Boots so I want to compare the two for y’all. They look so pretty; I can’t wait for them to arrive. They’re on sale for just $99 and free ship! I ordered the brown suede, but they also come in black. You can view them HERE. Also, if you’re looking for booties in this same pretty color, THIS PAIR is on sale for just $39! 9.) 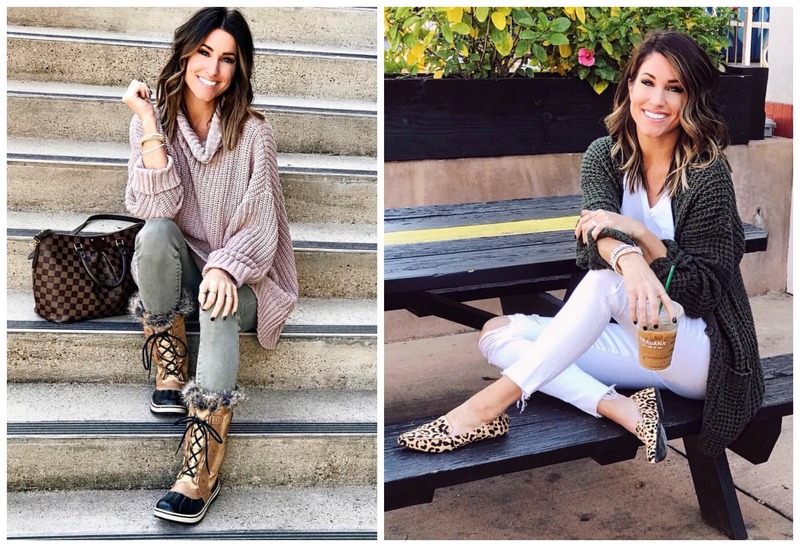 UGG BOOTS // If Ugg boots are on your Christmas list, this pair is on SALE for just $109 + free shipping! They’re super cute and you can wear them tall or you can fold them down. Take a look HERE. They also have men’s Ugg slippers on sale HERE. 10.) BAREFOOT DREAMS BLANKET // This blanket was completely sold out, but now has been restocked in one color and it finally ships FREE! These make great gifts and are an amazing quality. They’re $49 and available HERE. 11.) STEVE MADDEN WEEKENDER BAG // This bag is SUPER cute and I love the gold polka dots on the inside! It has AMAZING reviews! It’s on sale for just $34 + free ship! Grab one HERE. 12.) 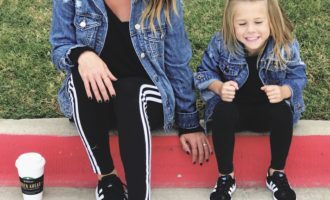 Z by ZELLA LEGGINGS // For just $26 and free shipping? Um, YES! Several color options to choose from and great reviews! Grab a pair (or two) HERE. 13.) 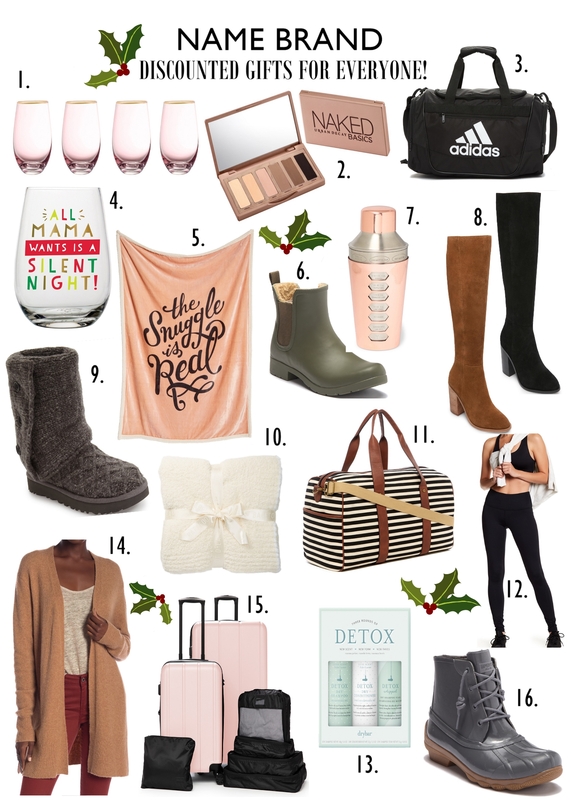 DETOX TRAVEL KIT // This is another great stocking stuffer or something to grab for your girlfriends. One can never have too much Dry Shampoo. Ha! This set is on sale for $19 + free ship! Available HERE. 14.) MADEWELL CARDIGAN // A Madewell Cardigan for 50% OFF? Say what? This would be great to grab for your mom, mother-in-law, sister, or yourself! SUCH a great deal! Plus, it ships free! Snag one HERE. 15.) CALPAK LUGGAGE SET // Okay, so I don’t need anymore luggage, but I am so tempted to buy this. This is an AMAZING deal! I loooove that it includes the garment bags! It comes in a ton of colors so if your spouse or anyone you know needs a set of luggage, I would definitely share this! It’s 50% OFF, making it just $149 + FREE ship! Take a look at the color options HERE. 16.) SPERRY DUCK BOOTS // Another name brand item that’s on sale! These boots are just $79 and ship free! If you’re between sizes, I would go down. Snag a pair HERE. ***17.) BURBERRY TOUCH // My FAVE Men’s Cologne of ALL TIME is on MAJOR SALE! Kyle loves this stuff. You can get a bottle for just $34 + free ship! This is an amazing deal! Snag some HERE! Shop their entire perfume and cologne sale (up to 50% off) HERE. Shop all of their sale items for kids HERE. Shop all of their sale items for men HERE. Shop gifts under $25 HERE. Again, it ALL SHIPS FREE through Monday. Their site is FULL of holiday gift options. Shop them all HERE. 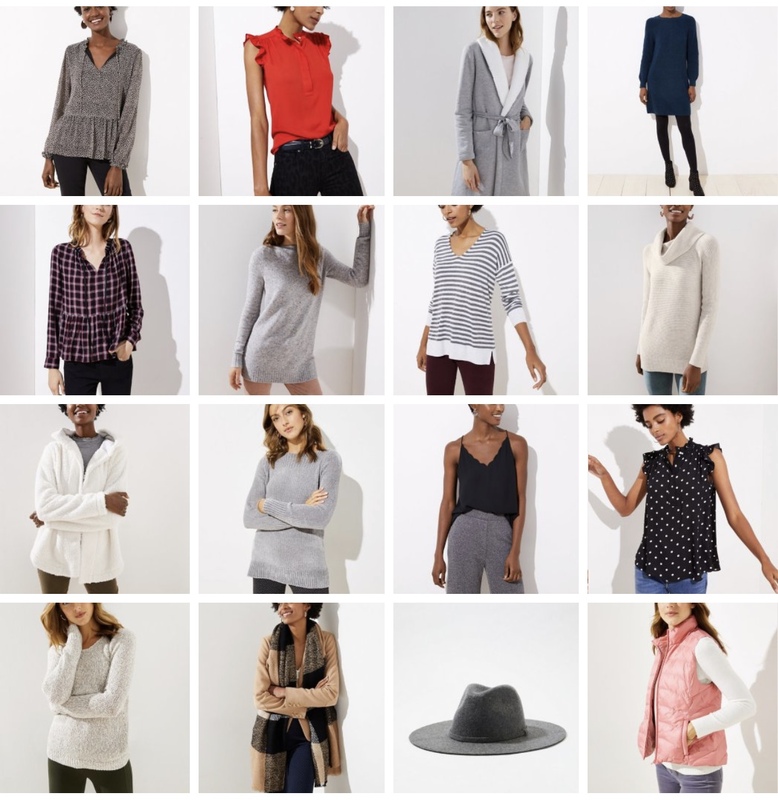 LOFT // Speaking of FREE SHIPPING, Loft is offering that today + 50% OFF everything! Browse their entire sale HERE. // These $12 slippers are SO cute! 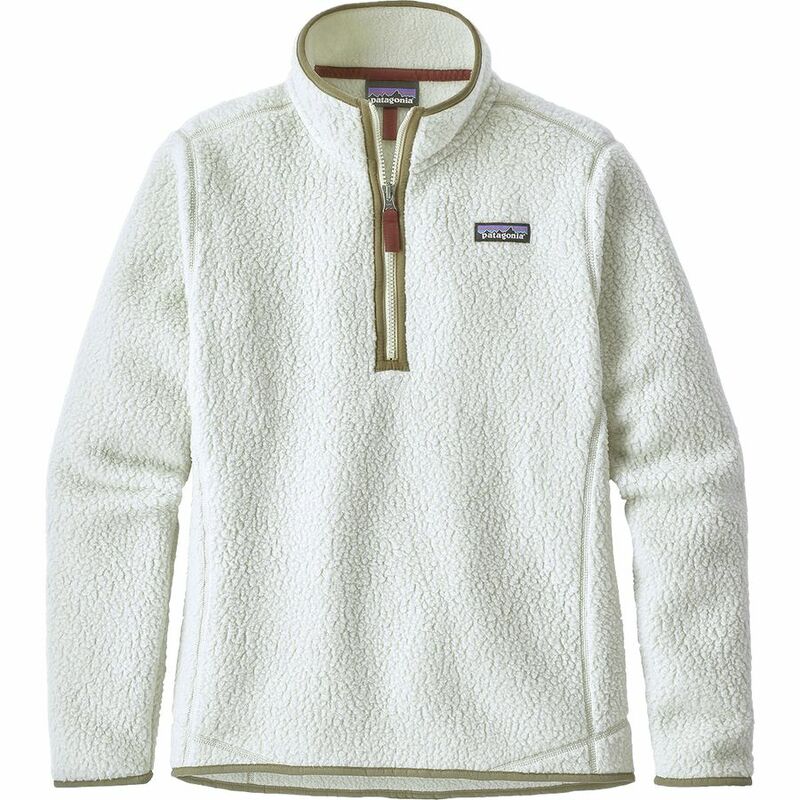 PATAGONIA // This Half-Zip is currently 30% OFF for a limited time! I suggest sizing up one in their sweaters. Available HERE! FRANCESCA’S // They are having a BIG SALE! 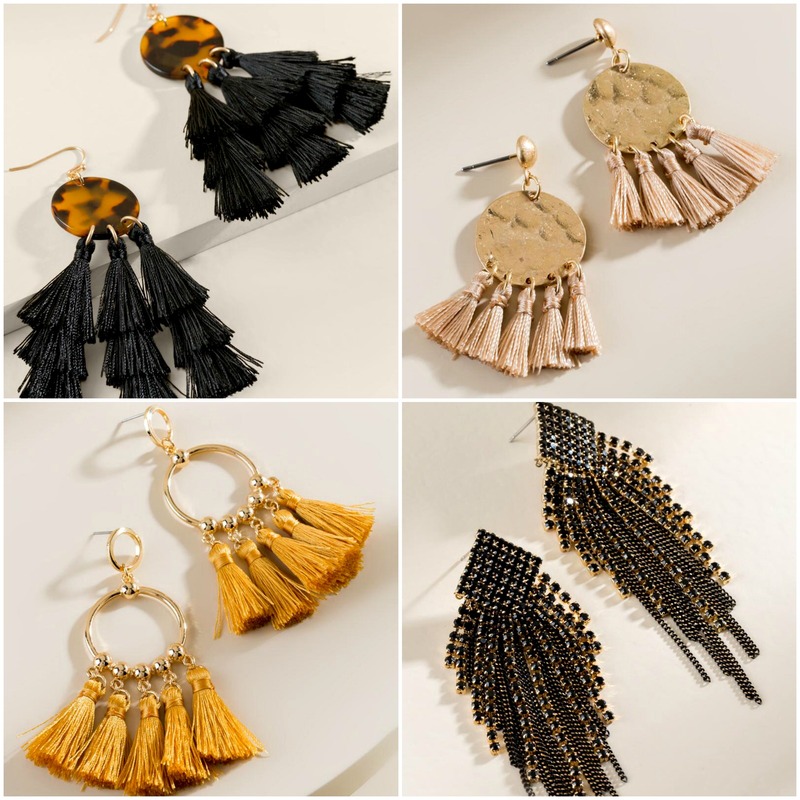 All of these earrings (and many more) are just $10! 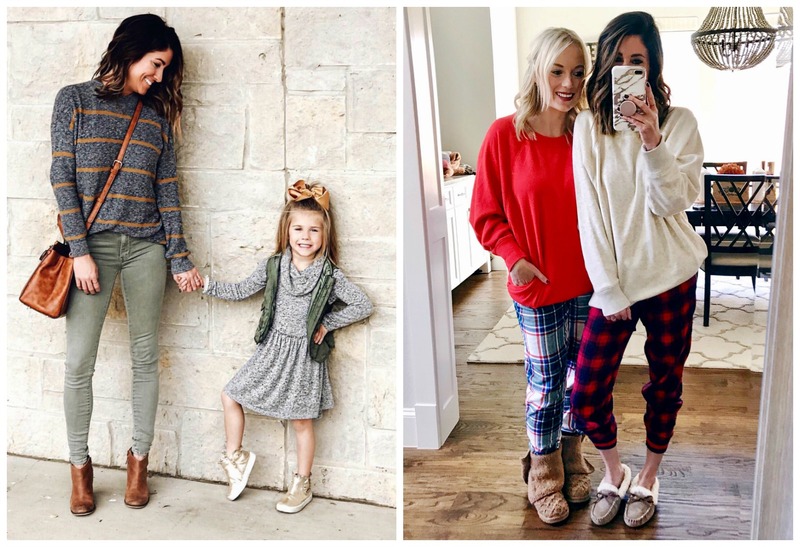 Top pairs: Left / Right // Bottom pairs: Left / Right // Shop the entire sale HERE. 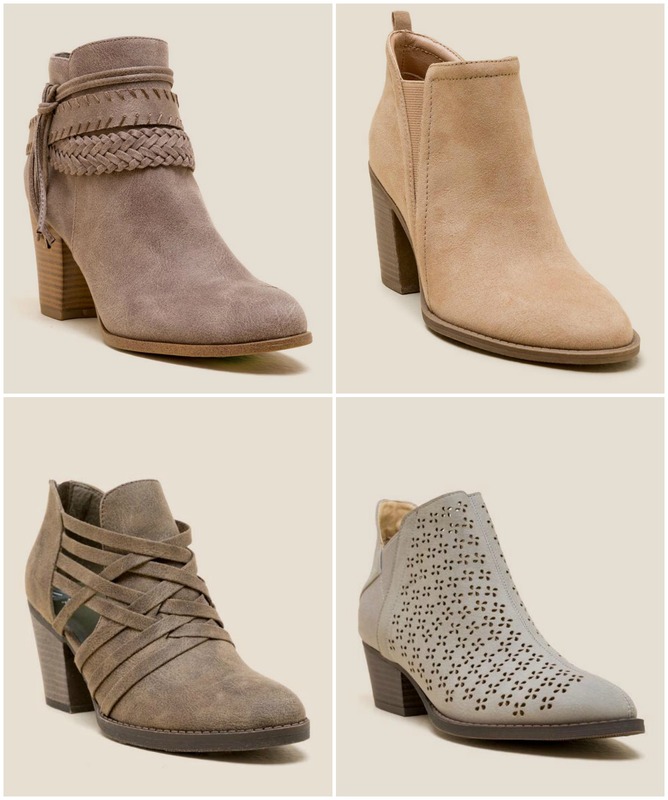 Francesca’s also has booties on SALE for just $29! TARGET is having BOGO 60% OFF SALE! This is AWESOME! 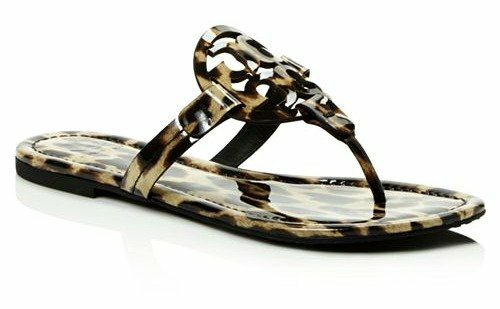 These leopard Tory Burch Miller sandals are just $103! You’ll see the saving once you put them in your cart. That’s $95 OFF! Such a great deal! Go up half a size; snag a pair HERE. 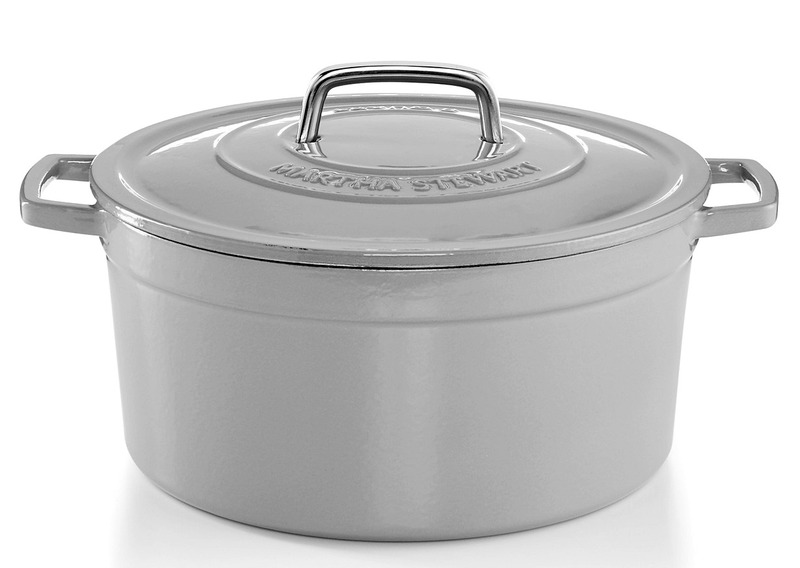 This 6qt Dutch Oven is the Top Selling kitchen item that y’all purchased from my blog on Black Friday! Today they’ve discounted it another $10! There are so many colors to choose from and this will last you a LIFETIME! The quality and the reviews are FANTASTIC! There are other sizes, but we have the 6qt and LOVE it! Regularly: $229 // SALE: $56 + free ship! Grab one HERE! // P.S. They have down feather comforters on MAJOR sale HERE. And this fleece North Face jacket is on sale HERE! 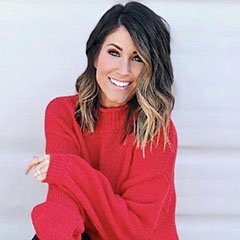 50% OFF all sweaters + FREE SHIPPING! Most of these are under $25!! LEFT: Sweater (I love this! 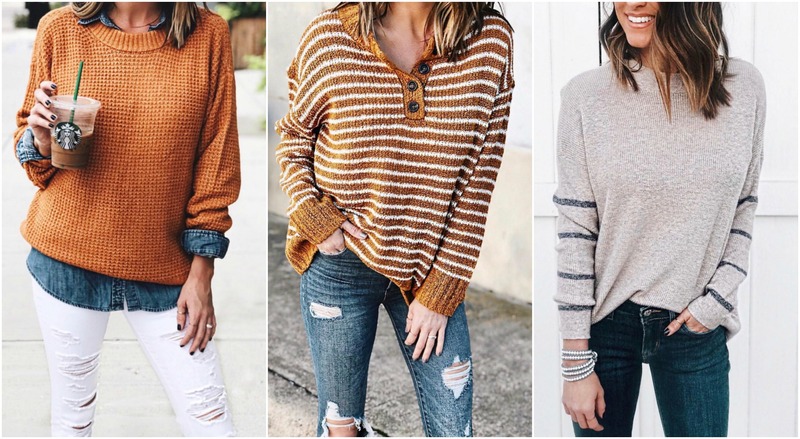 xs, $29) // RIGHT: Cardigan (xs, just $24!) // Also make sure to grab THIS. It’s SO cozy! Shop the ENTIRE American Eagle sale HERE. It’s sooo good! 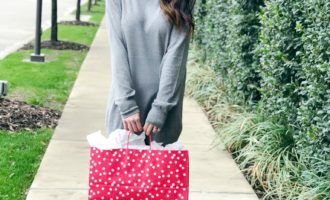 NORDSTROM has 60% OFF so many great items! Browse their sale HERE! You can still get the BEST SELLING Spanx Faux Leather Leggings on sale HERE! Also, these booties that I wear ALL THE TIME just went on sale! If between sizes, go up. Snag a pair HERE! // Shop my Nordstrom Sale roundup HERE. I’m sharing unique gifts ideas from Etsy, for everyone in the family, HERE. I ordered THIS yesterday; I’m so excited about it! DSW has 25% OFF with code: ITSWILD + FREE shipping over $35! So many cute options! You can get THIS PAIR of Sperry Duck boots for $74.99! This THESE over-the-knee boots for just $52! Shop their entire selection HERE. As always, I really hope this post was helpful and you were able to save some money by getting some gifts on sale! I’m looking for your adidas sneakers. Can you please repost?